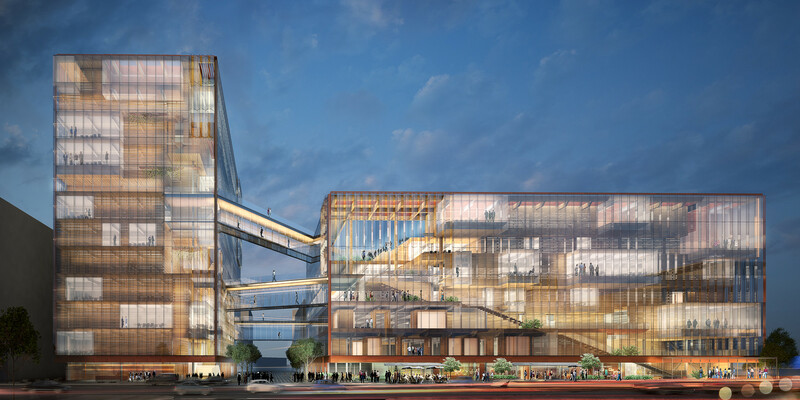 Uber Headquarters – San Francisco, California, U.S. 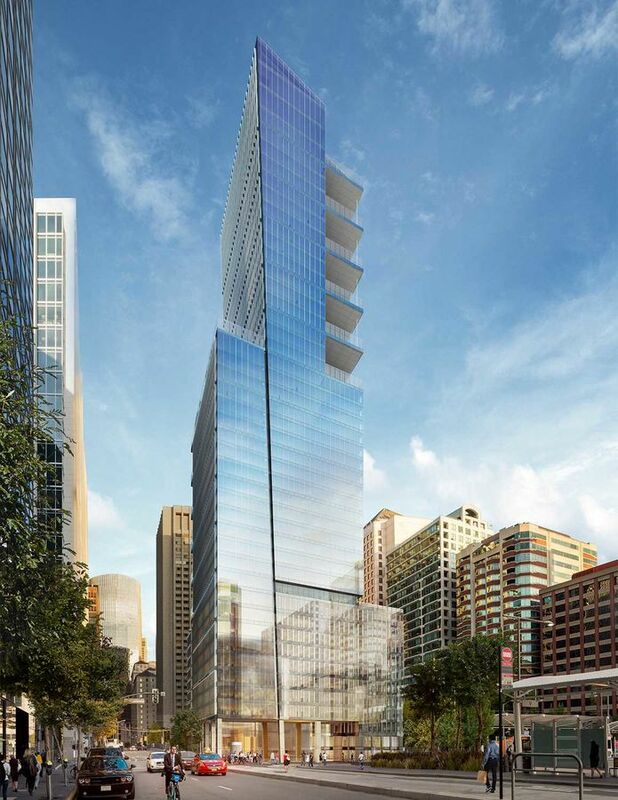 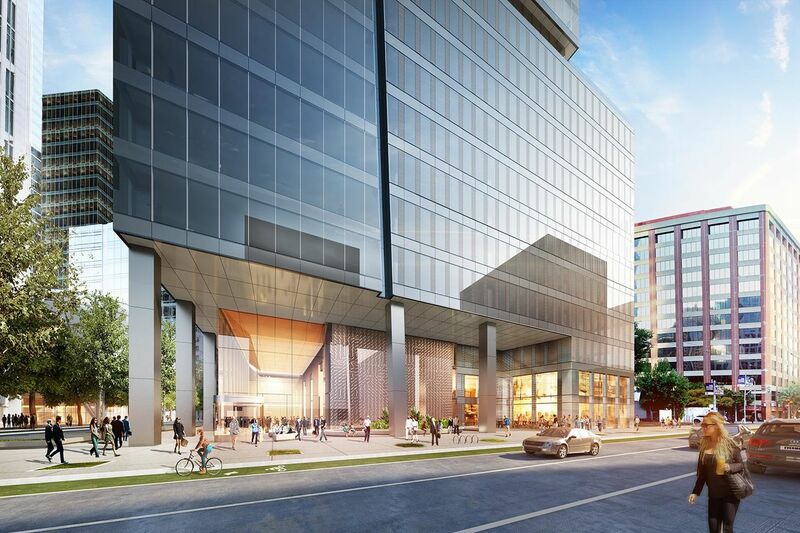 Location: 1455 Third Street, San Francisco, California, U.S.
AE Interests: 423,000-square-feet, integrated shops, steel structure, three double-level slanted bridges connecting the two buildings, one rising up 11 stories and the other six stories, glass facade. 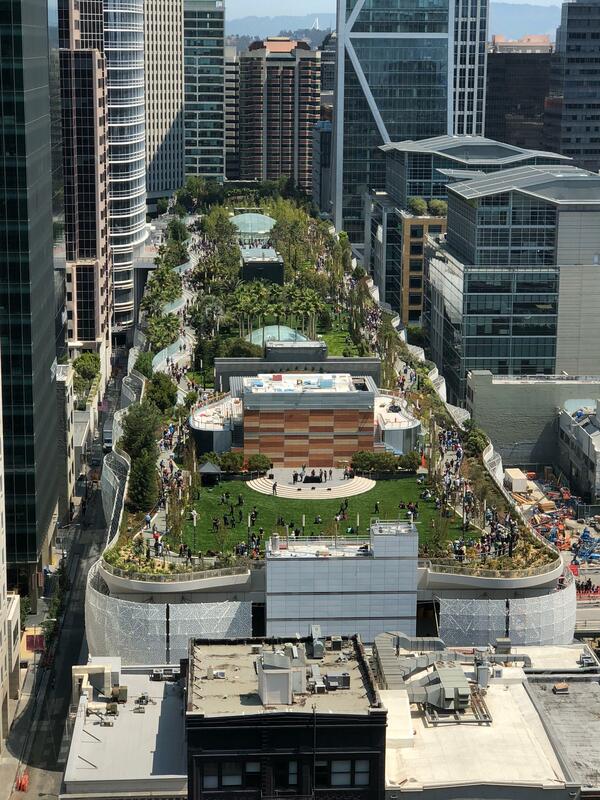 Park Tower at Transbay – San Francisco, California, U.S. 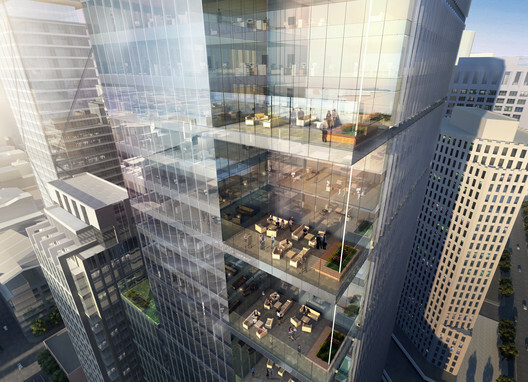 Location: 250 Howard Street, San Francisco, California, U.S.
AE Interests: 605 feet high, 740,000 square feet, LEED Gold Certification, 5,000-square-foot outdoor plaza that connects to retail and the building’s main lobby, floor-to-ceiling glass facade, fritted glass to control transmitted light, solar gain, privacy, and views. 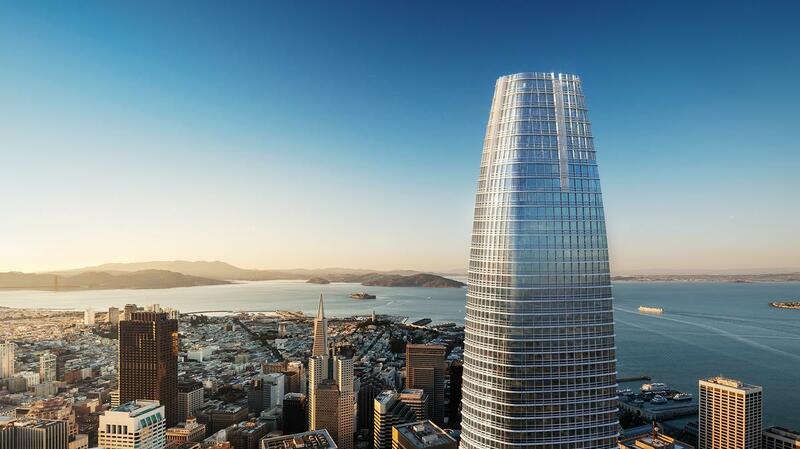 Salesforce Tower – San Francisco, California, U.S. 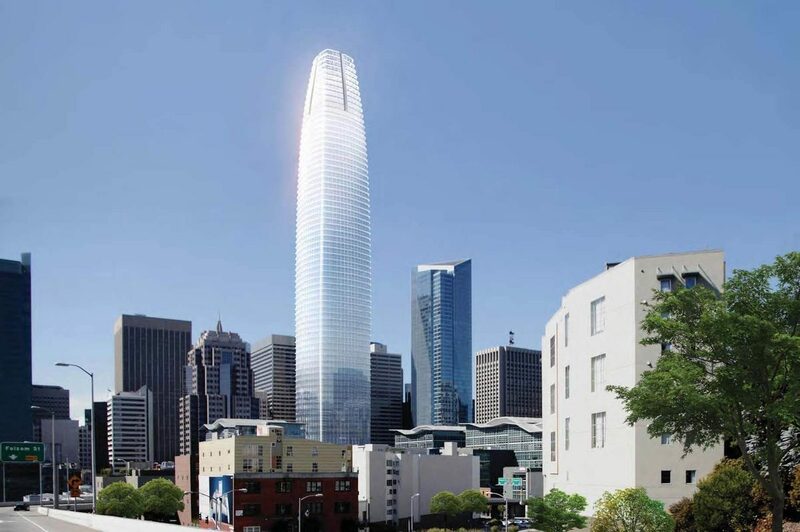 Location: 415 Mission Street, San Francisco, California, U.S.
Production Architecture: Kendall/Heaton Associates Inc.
AE Interests: 1,070 feet tall, 60 stories, when completed it will be the tallest tower in San Francisco, integrated metal sunshades, earthquake engineering, high performance, low-​emissivity glass to help reduce the building’s cooling load, heat-​exchanging coils wrapped around the tower’s foundations, comprehensive water recycling systems, high efficiency air-​handlers will take in fresh air on every floor. 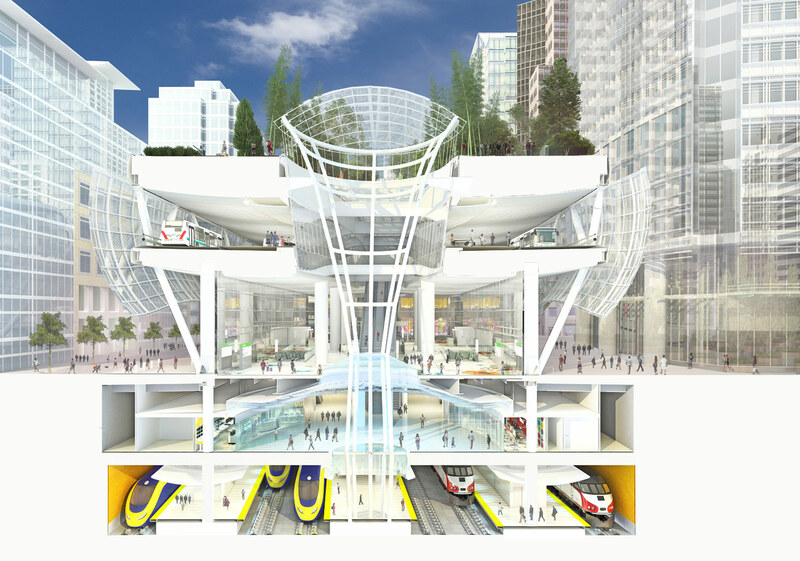 Transbay Transit Center – San Francisco, California, U.S. 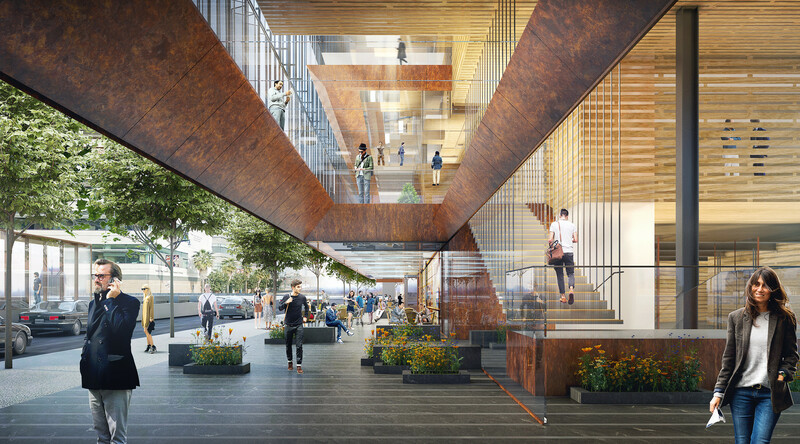 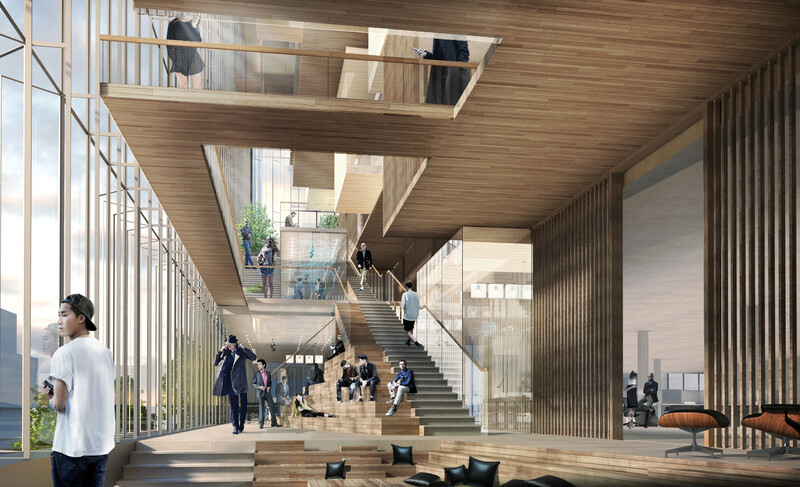 Location: 150 1st Street, San Francisco, California, U.S.
AE Interests: 1.5 million square feet, rooftop park, natural ventilation, geothermal regulation, greywater/stormwater reuse, natural lighting, LEED Gold certified.